call our hospital immediately (480) 893-0533. 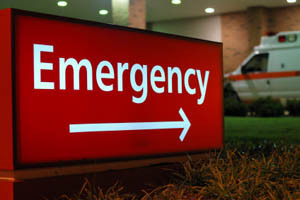 We also accept walk-ins for urgent care situations. Please do not use email to contact us regarding emergency concerns. We are not able to diagnose or recommend treatment without an exam. If you have a pet emergency during our business hours, come right in. If possible, call us before you leave your home so that we may be ready to quickly treat your pet. For more information about signs of emergency conditions, please click on our Emergencies link. For information on CPR for dogs and cats, please visit this link to our CPR for Dogs and Cats page. 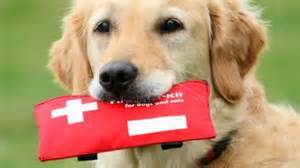 For information on First Aid for Dogs and Cats, please visit this link to our First Aid page. If your pet has ingested a harmful or poisonous substance call us immediately (if during regular business hours) (480) 893-0533. If it is outside our regular hours, please call First Pet Emergency Animal Hospital at (480) 732-0018. 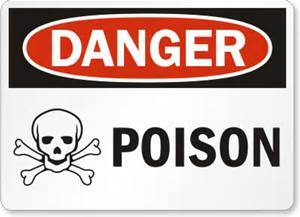 Please see our Poisonous Foods, Plants and Substances page for more information on poisonous substances and symptoms of ingestion of harmful substances. If you have additional questions or desire more information about poisonous substances, call Kansas State University School of Veterinary Medicine (8 AM - 5 PM CST) at 1-785-532-5679. Or you may call ASPCA's Animal Poison Control at 1-800-548-2423 (fee charged for certain services).